There are lot of different kinds of tools to activate maps, patch software and DLL in the net. 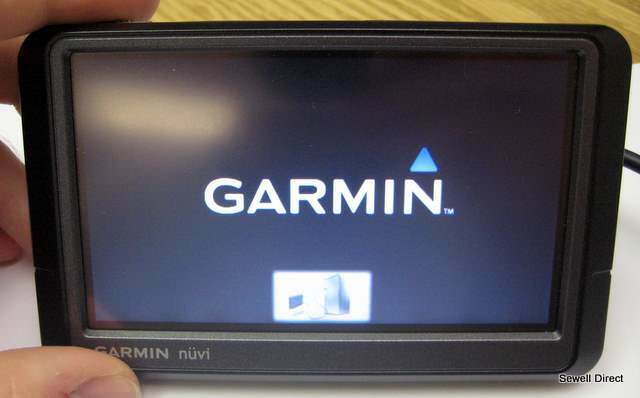 Some of them works almost automatically (simply connect the TomTom to your PC and run the program), some after starting requires to follow instructions on the screen. However, almost all of these tools make the user dependent on the developer. Each tool uses a meta.txt (activation codes) for appropriate release of maps. And until the developer of the tool has not entered data for a new map release, the program downloaded, for example, for previous release, just useless. Links to these tools can be found here. And I will focus on (in my opinion) the most reliable, simple method of activation. SIMPLIFIED INSTRUCTIONS FOR ACTIVATION OF MAPS. -In the new window should appear = OK = and so much more unnecessary.